To celebrate Nebraska’s sesquicentennial, the Nebraska Game and Parks Commission set out a challenge to the state’s birders: to spot as many species of birds as possible in 2017, with the goal of reaching 150. Some have taken it a step further: doing so through photographs. 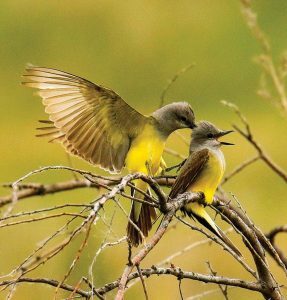 A pair of western kingbirds display courting behavior northeast of North Platte. Photo by Boni Edwards. 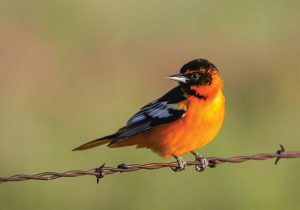 This hybrid between a Bullock’s oriole and Baltimore oriole was photographed by Colleen Childers near the bluffs at Fort Robinson State Park. 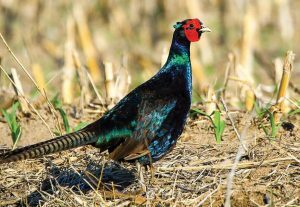 JayDee Flohr photographed this melanistic rooster pheasant in the wild north of Grand Island. 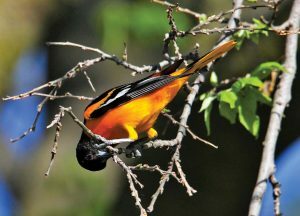 This male Baltimore oriole was photographed by Rita Flohr north of Grand Island. 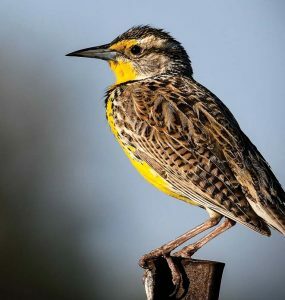 A meadowlark photographed by Denise Wiese at her home in Doniphan. 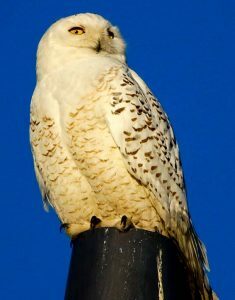 A snowy owl, photographed by Boni Edwards. 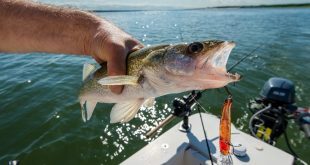 Boni Edwards of North Platte spotted the blog post in late March. 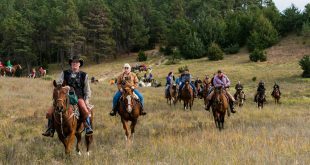 Published by the Nebraska Game and Parks Commission, the post encouraged birders to take the agency’s “150 Bird Challenge”: finding and identifying 150 species of birds in 2017 in honor of Nebraska’s sesquicentennial. And with that, the project had begun. 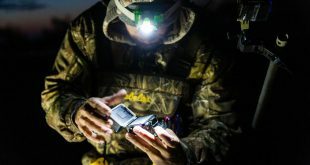 Throughout the months to come, the seven friends would travel hundreds of miles, dilly-dally along deserted county roads, and spend hours draped in camouflaged sheets, hoping to produce photos of 150 species of birds by the year’s end. Edwards and her Facebook friends weren’t the only ones who would participate in the informal challenge. 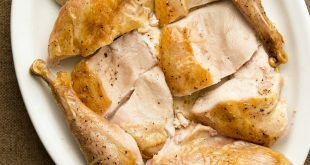 Elizabeth Winter of Omaha got hooked after seeing people posting bird photos on Facebook and talking about the challenge. As of late August, she’d logged 142 species. “I’ve never seen this many species of birds in my entire life,” she said. For most of the participants, the challenge proved to be harder than they’d anticipated. “In the beginning it was very easy,” Winter said. “But now that I have the most common birds, it’s become harder. Previously I may have gotten four or five birds a week; now if I get one bird a week it’s pretty exciting.” The self-proclaimed Bird Nerds made the challenge a group effort, scheduling outings to take photos together, helping each other with bird identification and alerting the others about places they’d spotted new species. “Taking pictures is only half the fun,” said Denise Wiese of Doniphan. “I have met so many wonderful people who share in this hobby. Getting together with them makes for a wonderful day or weekend.” Some species proved particularly elusive. Marsh wrens managed to evade Winter’s camera all summer; Edwards needed upwards of 20 hours one week to photograph a shy swamp sparrow. Bird by bird, the numbers began to rack up.